Lower light output requirements with screens that reflect up to 40% more overall light than standard silver screens. Reduce the hot spot effect with the most generous viewing angle of any other screen at comparable gain. Expect consistent quality, fast delivery and attentive service. Our R&D team strives to improve viewing angle while maintaining optimal screen reflectivity and coating durability. These goals are the driving force behind the development of our sophisticated coatings and screen surfaces. Today, our screens are in prestigious venues worldwide, they are the #1 screen choice for premium large format theatres including those for the top seven cinema chains and IMAX Corporation. 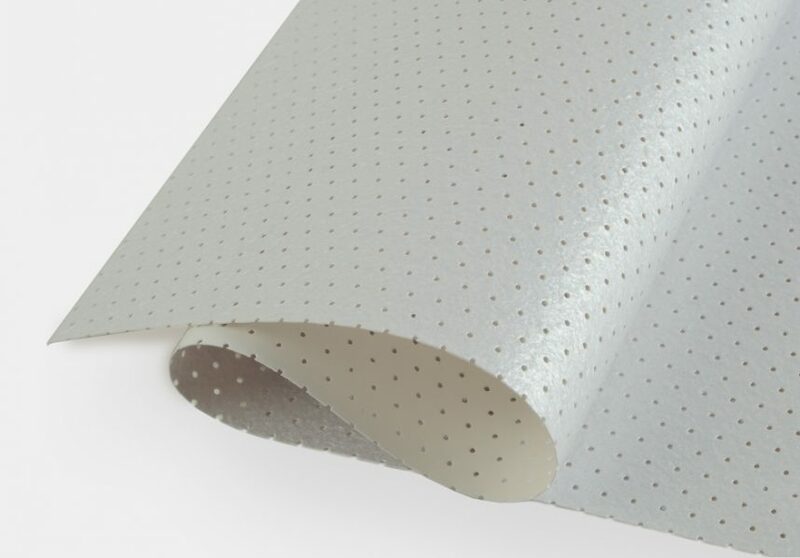 Dependable quality, invisible seams under projection and specialty coatings developed in our dedicated lab result in surfaces with the very best optical qualities and viewing characteristics available for both 2D and 3D. Premium HGA screens are the screen surface of choice for premium large format installations worldwide. Traditionally, the heightened screen gain precipitates a narrow viewing cone. Strong/MDI has solved this problem by developing an innovative coating that increases brightness, while reducing the the hot spot effect. The light diffusion properties of Premium HGA screens have set the standard in the silver screen marketplace by providing the best available balance between brightness and wide viewing angle. Strong | MDI and RealD combined their expert know-how and decades of experience to develop a sophisticated screen coating. Specifically engineered for RealD passive technology and offered exclusively to RealD customers, the screen features specifications far surpassing industry standards. The exclusive high-tech coating widens the optimum viewing angle compared to standard silver screens and virtually eliminates the hot spot effect. With a stereo contrast ratio greater than 100:1, the HighWhite screen renders a bright, uniform picture with deep, sharp 3D images guaranteed to impress. The screen also offers impeccable performance in 2D. Stereoview 3D screens provide a superior surface with the most durable coating available and an industry-leading signal-to-noise ratio. Excellent performance with any 3D application; they are offered in a variety of gain options to perfectly suit your specific application. What does it all mean for moviegoers? It means super-sharp 3D images, thanks to the specially developed coating that greatly reduces the appearance of faint double images often associated with 3D. The images are also bright and vibrant, even when viewed through 3D glasses. Sharp, bright, crystal-clear 3D feels more realistic, allowing moviegoers to feel like they are a part of the action in ways that just weren’t possible before. 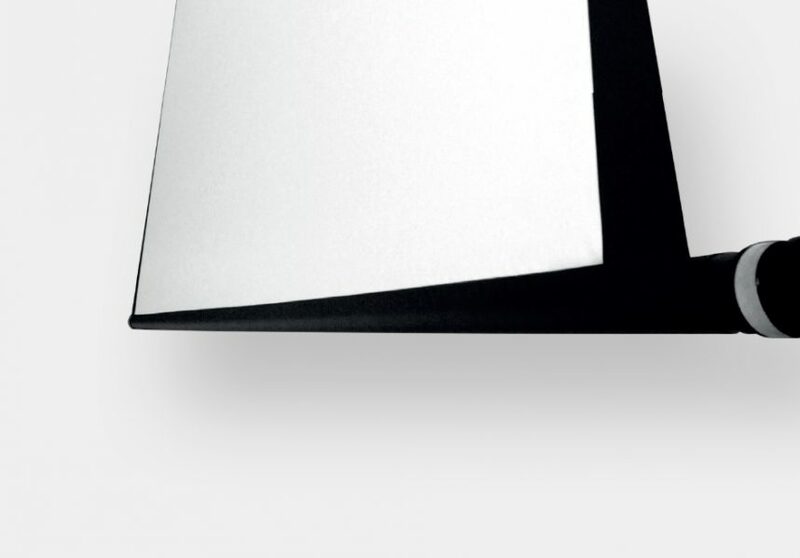 The Northview 1.0 + BlackBack is a matte, nonreflective white surface with black backing. 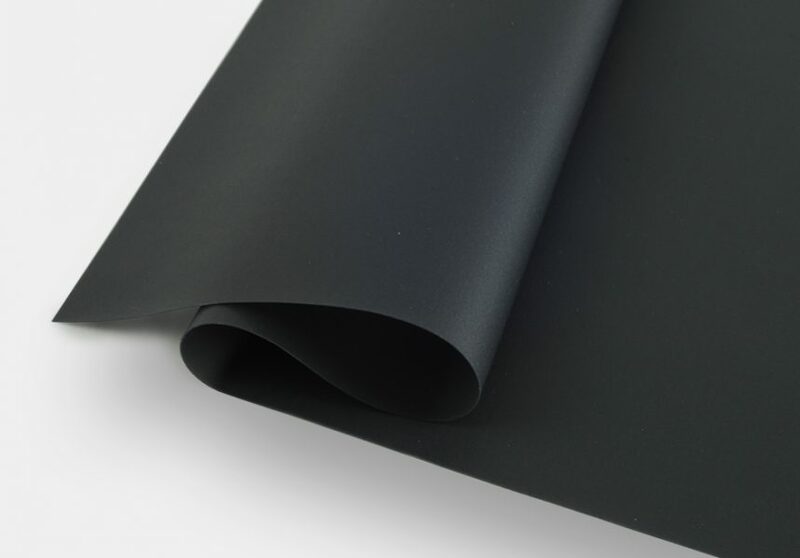 The black back absorbs unwanted background light and reflections, providing excellent color contrast and resolution. Applications include : Outdoor venues, Conference Rooms, Worship and Educational facilities or any other venue where background light and/or reflections are an issue. Digitalview functions as a low reflectance grey projection surface ideal for brightly lit venues. The surface yields high contrast images with enhanced black levels and color saturation. 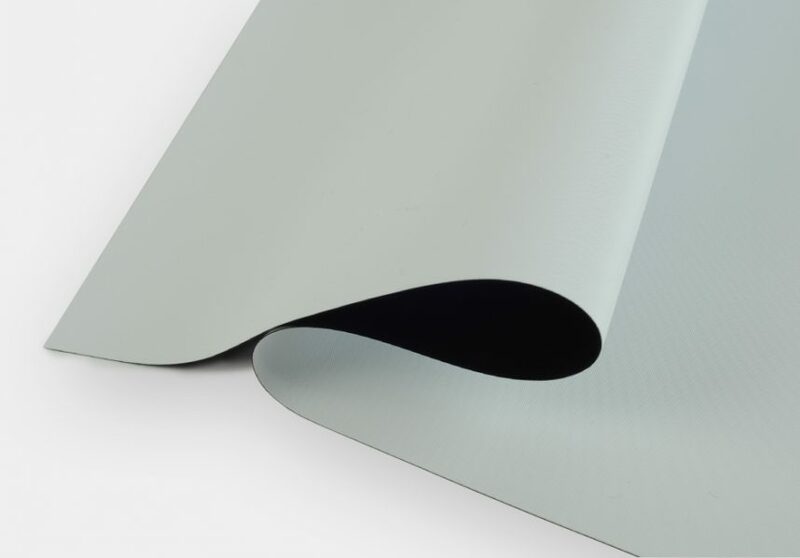 The low gain surface evenly distributes light. 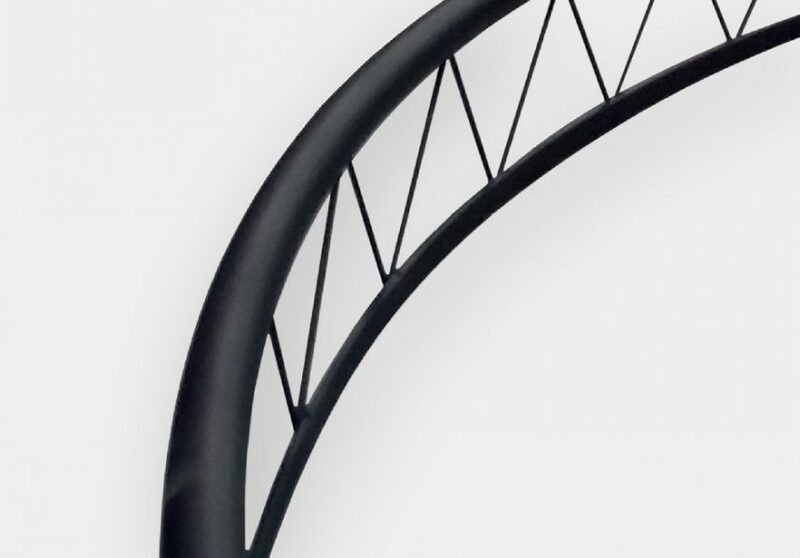 This characteristic creates an optimal viewing experience at any angle. Given its low reflectance properties, the technology works optimally when complemented with high output projectors as well as when cross reflection from other light sources affects image quality. The development of more efficient projectors has led to black screens becoming an increasingly popular solution for those seeking to maximize their multimedia projections. With current projector technology, enough light is projected onto a screen to maximize vivid color contrasts and rich black levels, while minimizing the effects of a dark surface. Black screens are also less affected by ambient light and perform exceptionally well in brightly lit rooms. In addition, they are versatile for both rear and front projection solutions and seamlessly blend with any decor or room design. Our classic rear view screen offers all the benefits of grey surfaces: namely excellent contrast, enhanced black levels and great performance in high ambient light environments. Rearview screens diffuse light evenly through the material rather than reflect it back to the audience. Furthermore, darker screens reduce cross reflections and the effect of ambient light on images. Because ambient light usually comes from a different direction than the projector, image contrast is not affected by it as much as with front view screens. Rearview screens also have great light diffusing properties resulting in a generous viewing cone. Rearview surfaces are also great LED diffusers, eliminating moiré in broadcast applications. Featuring front and rear view capabilities for maximum projection flexibility, Studioview is a cream colored surface that functions as an ideal hybrid screen. The surface renders rich colors with deep hues, which has established it as the choice screen technology for theater backgrounds and cycloramas. The Studioview model in these settings enhances stage lighting projects reflected on the front of the screen surface while seamlessly transmitting images through the back of semi-translucent material. 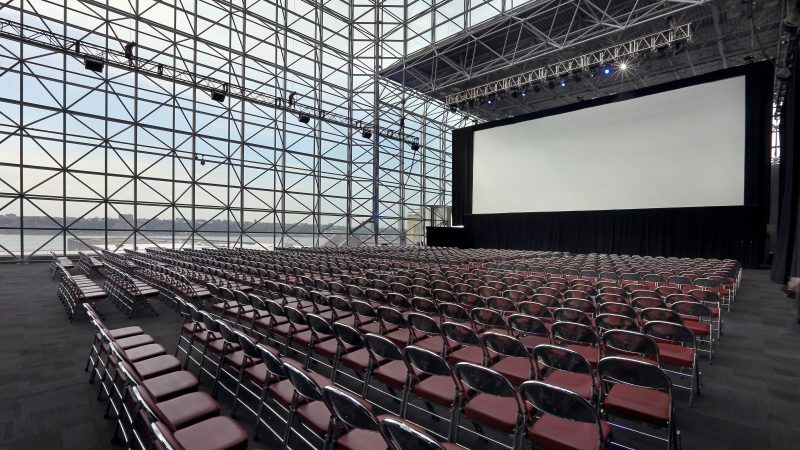 The sleek and practical Strongview & Strongview L electric screen systems are used for projects needing a smaller motorized projection screen system than our StrongviewXL. The tubular motor runs quietly and is dependable even with heavy usage. The screen surface is perfectly tensioned for flawless projection and can be used with any of non-coated rear view and front view screens. For screens up to 36′-6″ (11.12m) in image width. 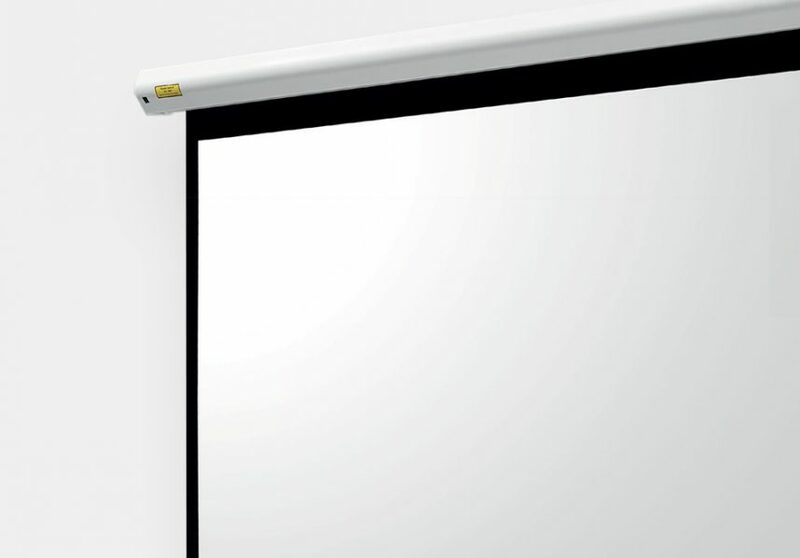 The Strongview XL is a made-to-order large format electric projector screen system. Quiet and smooth running for its size, this screen system features a profile and tension system that gives it an elegant look and a perfectly flat screen surface. The Strongview XL includes many premium features, notably a high quality screen surface, a CSA approved 1/2HP motor and sturdy side tension tabs. The StrongviewXL motorized system is available with all our non-coated surfaces. Small electric retractable screen systems are also offered by Strong/MDI. These motorized projector screens cater to our clients requiring high quality and practical screen solutions for their conference room, home theatre or school. Each electric screen meets our rigorous quality standards and is carefully inspected at our facility before being shipped.